How Far is Lanke Birje Associates Palm Avenue? Located in Wakad, Pune, Palm Avenue is a premium housing project launched by Lanke Birje Associates. 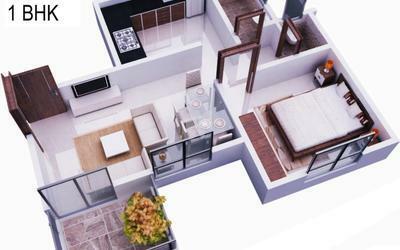 The project offers Apartment in 1, 2 BHK configurations available from 607 sqft to 972 sqft. These units in PCMC, are available at an attractive price points starting at @Rs 5,211 per sqft and will be available to buyers at a starting price of Rs 31.63 lacs. The project is Under Construction project and possession in Jun 17. Palm Avenue has many amenities, such as 24 X 7 Security, Decorative Entrance lobby, Power Backup, Intercom, Landscaped Garden etc. For the last decade Lanke Birje Associates have shaped some of Pune’s finest homes. Be it tailor made bungalows, luxurious row houses or residential apartment buildings – we have a home to suit every need. 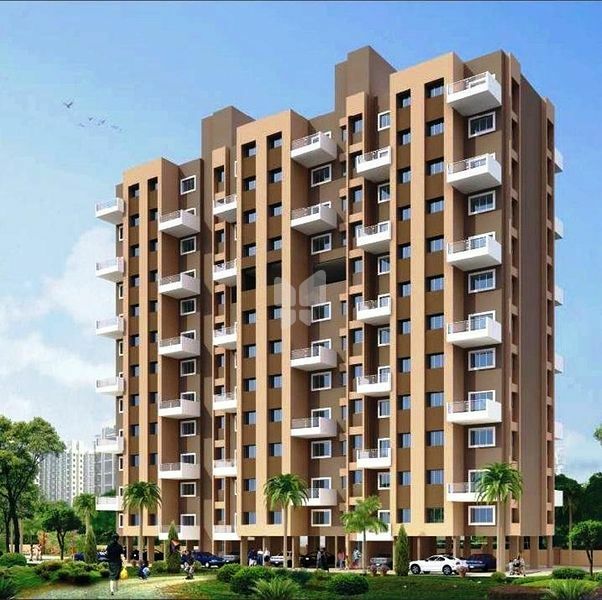 We are a well-established real estate development and construction company based in Pune. Since 2003, we have completed over 12 projects and developed some of the finest homes in the vicinities of Baner, Aundh, Wakad, Chinchwad, etc. with over 3.5 lakh square feet of completed construction. Good designs complemented by top notch construction quality, transparent dealings and timely delivery are the core strengths of Lanke Birje Associates.